The Kappa League of Chattanoooga has developed a program to assist elementary and middle school young men build their literacy skills and math skills. The partnerships are being held at Woodmore Elementary, Brown Academy, Battle Academy, East Lake Middle, Tyner Middle, and Dalewood Middle School. 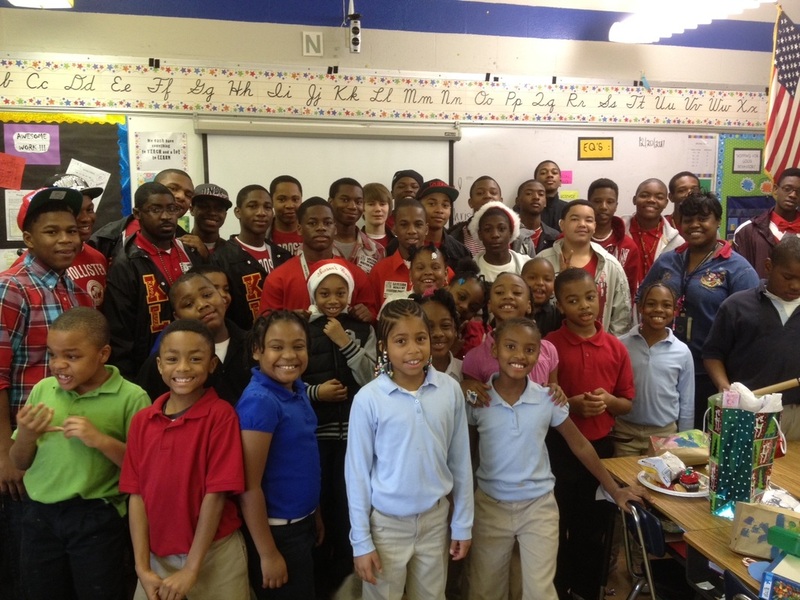 Members of the Kappa League meet weekly with young men to provide support and homework assistance.